In his book "Marriage for Moderns", H. Bowman says, "The more orderly this preparation is, the more foresight and planning are applied, the less will be the fatigue and tension." My Wedding Planner is designed for that purpose. Bridal Party Gift Ideas Want to know what the bride to be would like as a gift? Looking for great gift ideas for the bridal party? 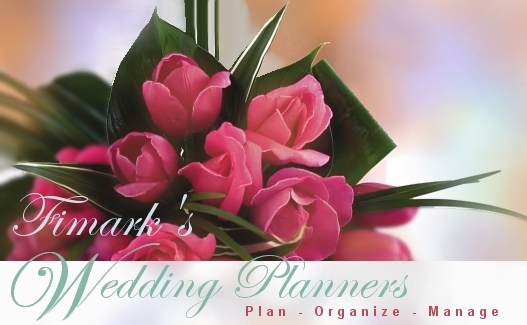 "My Wedding Planner" features a gift registry available for all brides to be. The longer the list the higher the expense. How to get most if not all to share in your wedding day. Who To Invite?